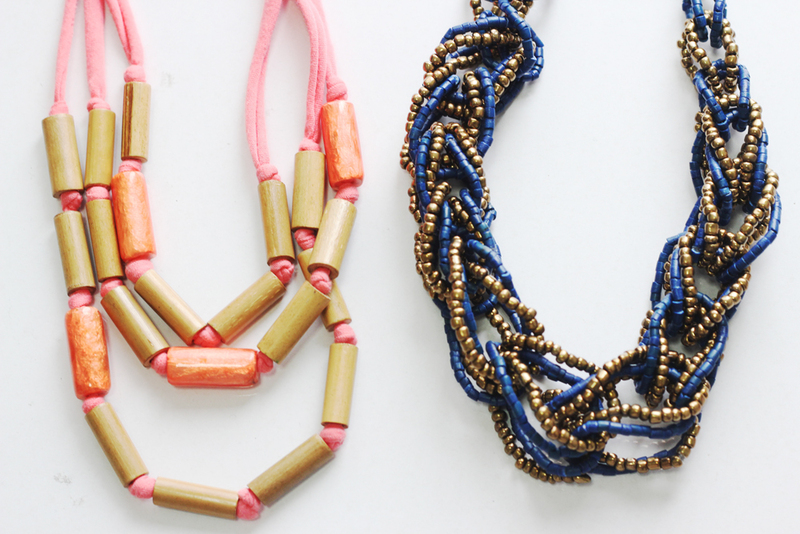 All items posted are proudly made locally--Cebu, Philippines. Some materials used were coconut shells, bamboo, leather and laminated sea shells. 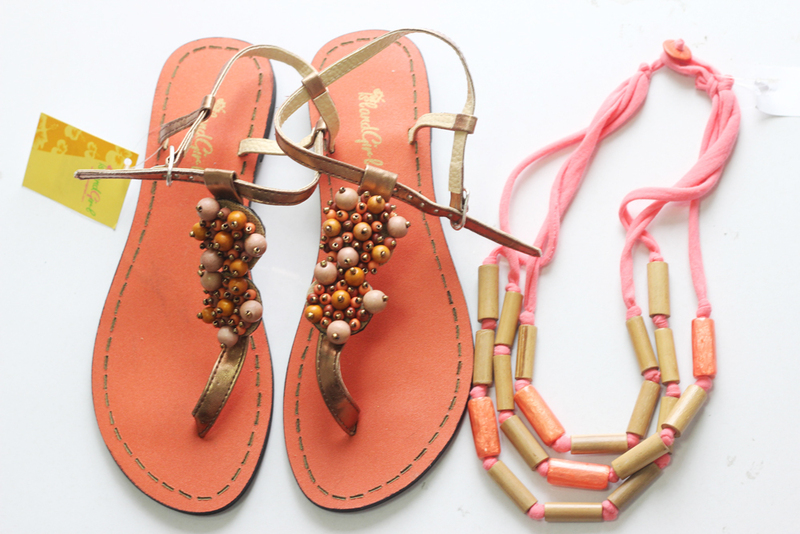 What I call the "Tangerine Duo". 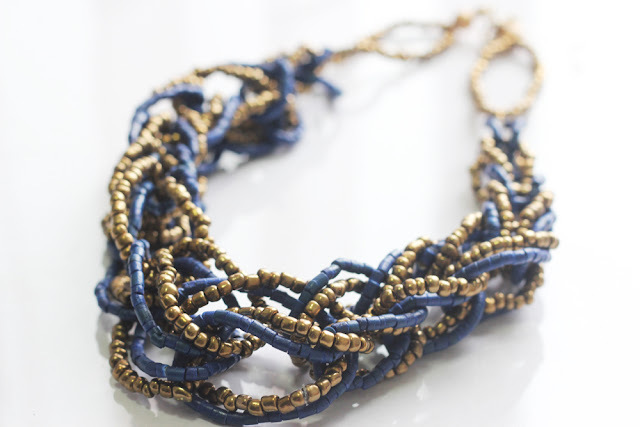 Blue necklace made from wooden & metallic beads. 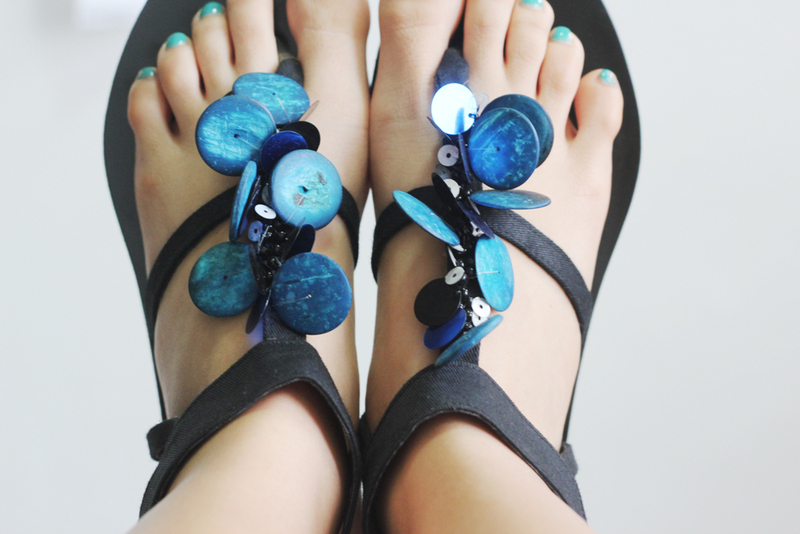 A mixture of blue coconut shells and sequins. 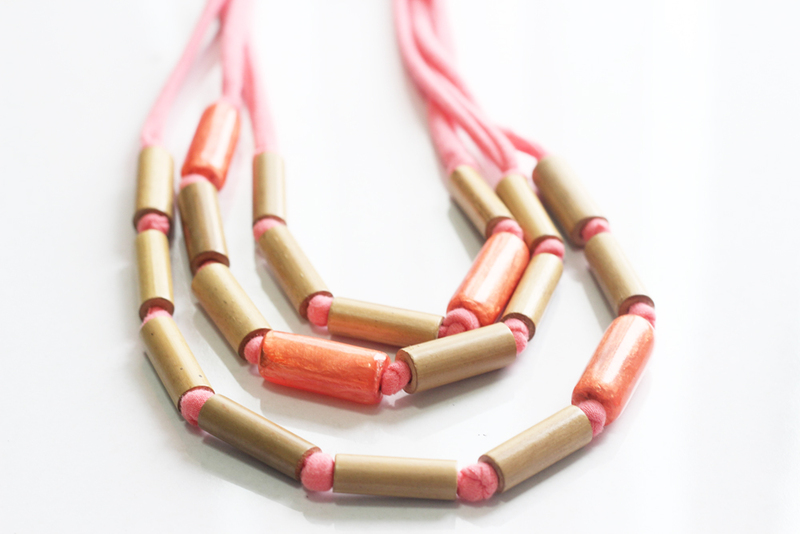 Peach necklace made of cloth, bamboo beads and laminated shells. 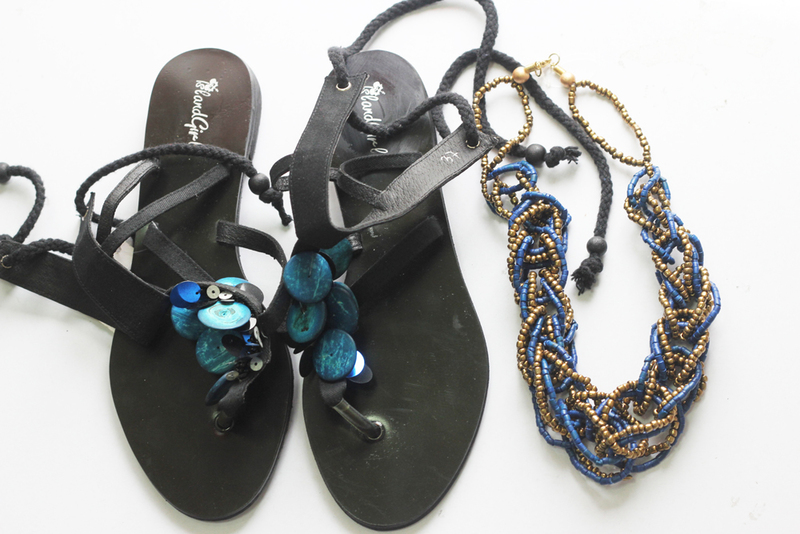 Island Girl exports (they teamed up with quite a number of big foreign brands already) and ships internationally too! Mine is the "Tangerine Duo".